Your brand has a great opportunity to exploit the online market. Here, you can not only make yourself stand out, but you will be able to reach more users, acquire more clients and grow your business. With the rise of new mobile and desktop devices, as well as an increase in online demand, standing apart from your competitors is more important than ever. 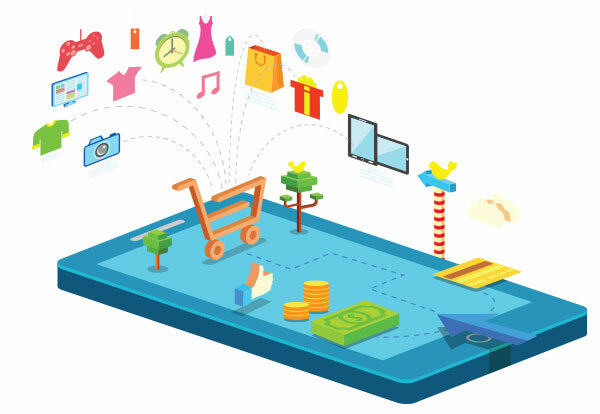 Our eCommerce Development services are available for works to be carried out on a variety of platforms including Prestashop, osCommerce, Shopify, OpenCart, ZenCart and WordPress based platforms such as WooCommerce and WP eCommerce. Digital presents endless opportunities for retail and we're passionate about building amazing eCommerce projects for great clients.